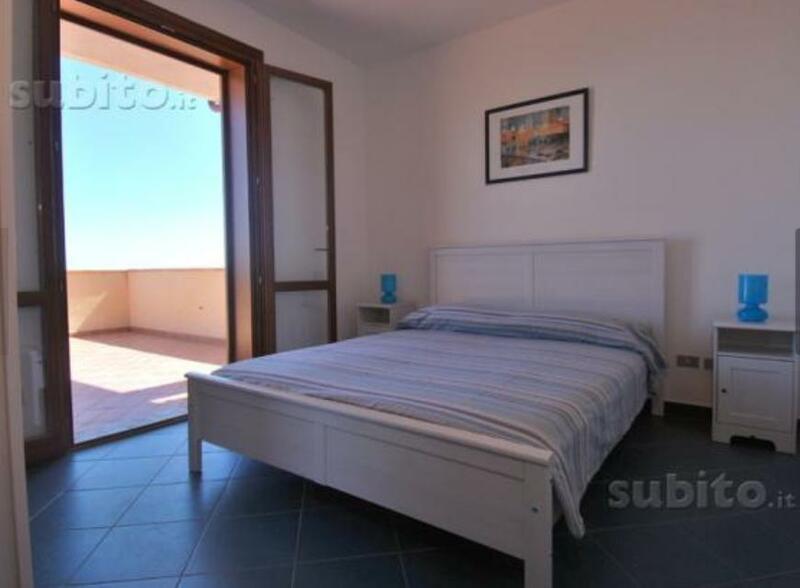 Distefano Apartment: Penthouse in Taormina, Sicily, Taormina, Sicily. Italian holiday homes and investment property for sale. 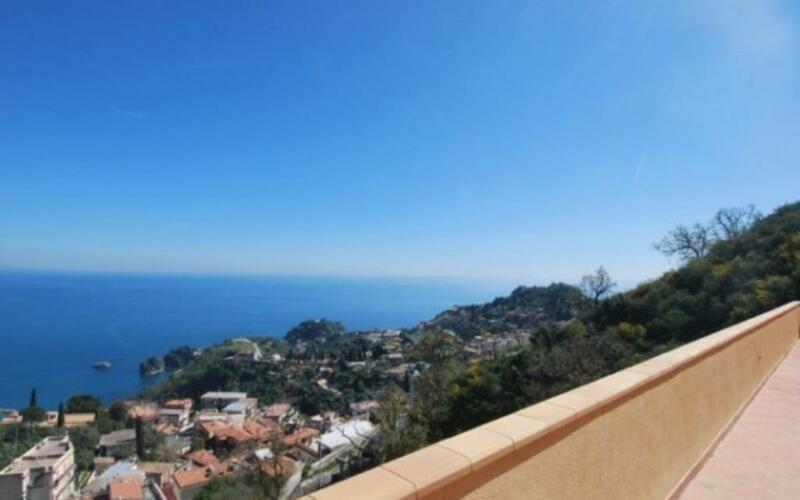 Penthouse with a breathtaking view over the Bay of Taormina, located on the 8th floor. 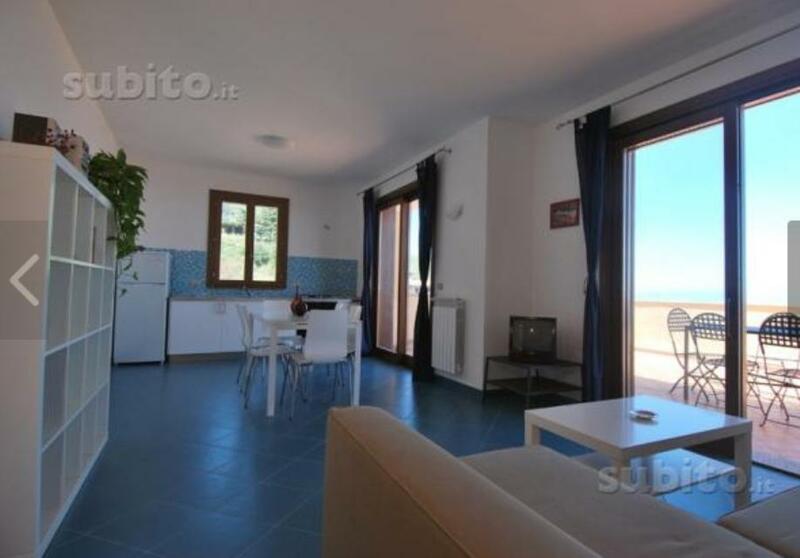 The apartment was built in 2009 and it is now sold fully furnished. It comprises a large living room with open-plan kitchen area, 2 double bedrooms and 1 bathroom. There is also a large terrace of 80 sq m, with an amazing view of the sea and over the town of Taormina. The property also includes three spaces in the outdoor car park. 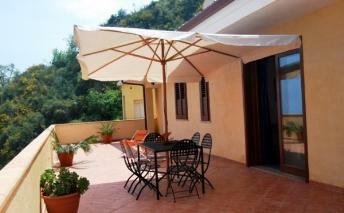 There is also a small garden of about 120 sq m with an unspoilt view towards the mountains.